Got a Lichtenbergian story to share? school groups, both students and/or teachers—or even administrators! The presentation is anywhere from 30–40 minutes long, depending your schedule and your needs. I can also do a hands-on workshop focusing on your particular area of creativity. If you'd like to book a Lichtenbergian Retreat, let's talk. You can give me money! You can buy the book. 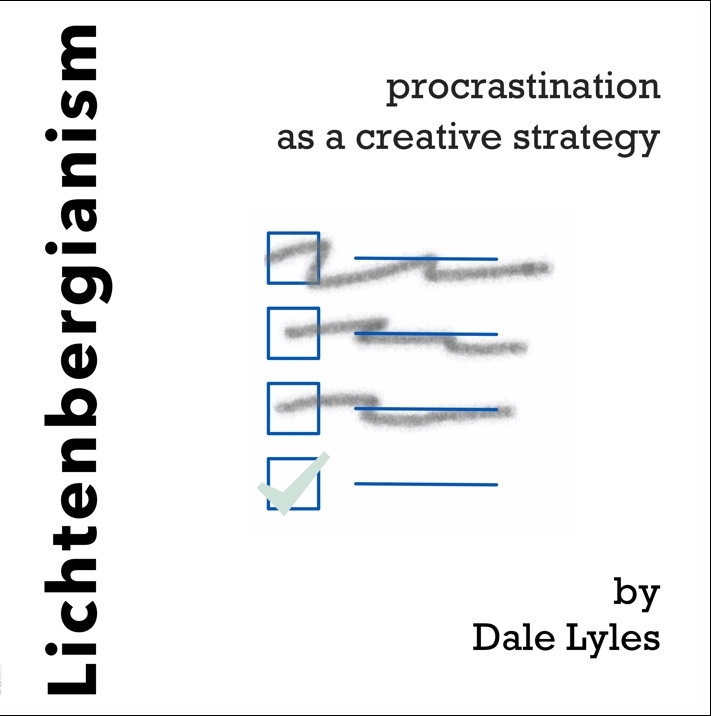 You can buy stuff with Lichtenbergianism printed all over it. Lichtenbergianism.com will never share or sell your email to anyone.